OUR EINSTEIN RANGE HAS ARRIVED! We’ve been busy creating our new and exciting, fully licensed Einstein range! This unique collection of puzzles are as enigmatic and as complex as the great man himself and are now available for our fellow puzzlers to enjoy. Einstein was a scientist, a philosopher, a musician, an activist and a genius. Born the son of a salesman and a housewife in Germany near the turn of the 20th century, he is now considered one of the world’s greatest minds. In 1905 during his ‘golden year’, he published four ground-breaking papers and introduced his theory of special relativity, forever changing the way we viewed space, time and energy. He went on to receive the Nobel Prize in 1921 for his scientific contributions. 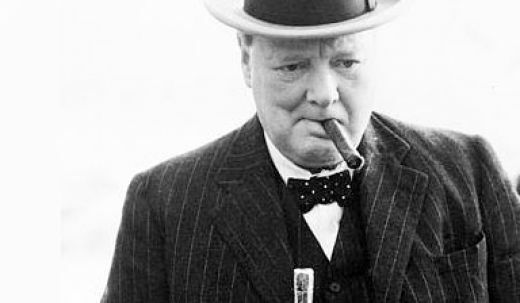 In 1999, 44 years after he died, he was named Time magazine’s “Person of the Century” beating politicians, musicians and religious leaders for the title and confirming his status in popular culture. 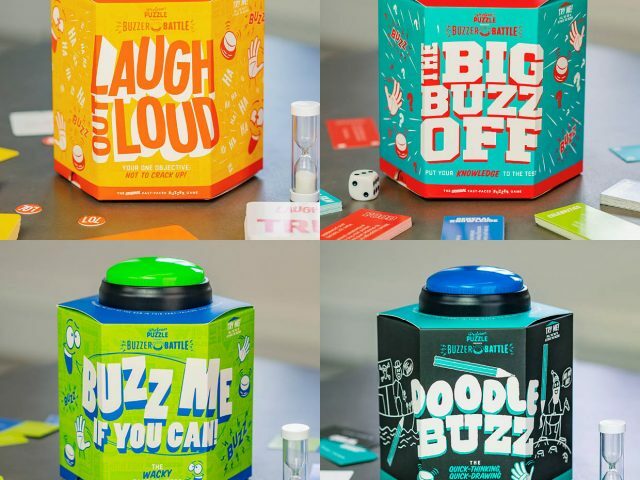 True puzzle lovers will revel in the opportunity to master this new range of five brainteasers, all of which are cleverly linked to Einstein through his famous theories and quotes. 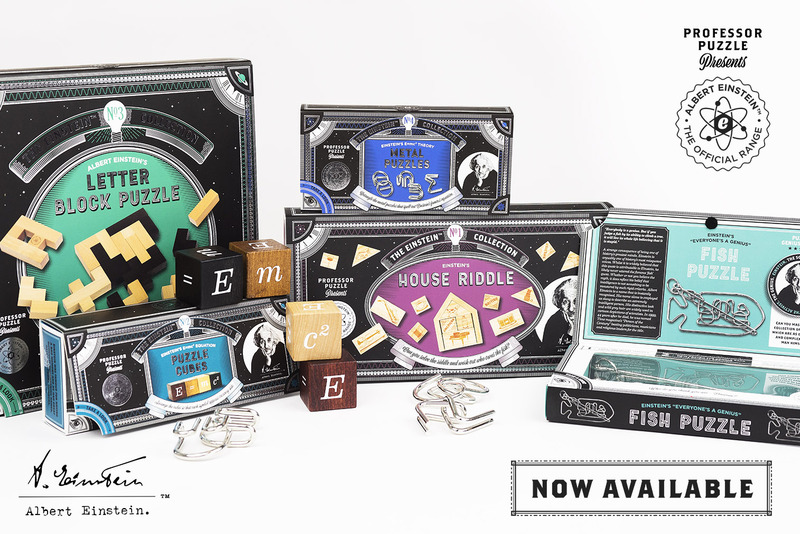 Designed to really get your cognitive thought processes firing, each of these challenging and absorbing puzzles has a genius rating for difficulty, ranging from the hardest – The House Riddle at a full five stars – down to the slightly less tricky E=mc2 Metal Puzzles at two stars. Take on the full set and see if you agree with us! Einstein believed that playing instruments, exploring nature and indeed solving puzzles, were just as valid expressions of intellect as memorising lines from a textbook. Use these intriguing puzzles to expand your mind, develop your lateral thinking and keep your brain active and fresh. Could you qualify as a genius too?! A fantastic combination of sleek, high quality, silver-foiled packaging and beautifully finished, wooden and metal puzzles, these brainteasers will not only challenge your mind, they will also look beautiful on the bookcases and shelves of your home.